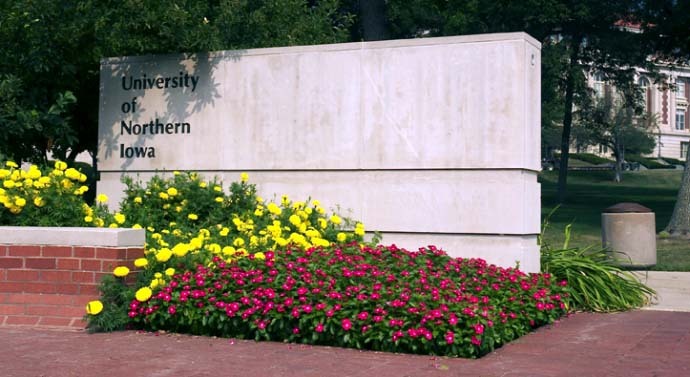 Welcome to the University of Northern Iowa! We are glad you are joining our faculty and we want to make your transition to UNI as smooth as possible. The New Faculty Orientation web site provides resources and information to help you prepare for the Fall semester and beyond. Please contact Susan Hill, Director, Center for Excellence in Teaching and Learning, at susan.hill@uni.edu if you have any questions about orientation activities. Departmental and Dean's offices can answer any questions related to your specific faculty assignment, office space and equipment or departmental and college events.